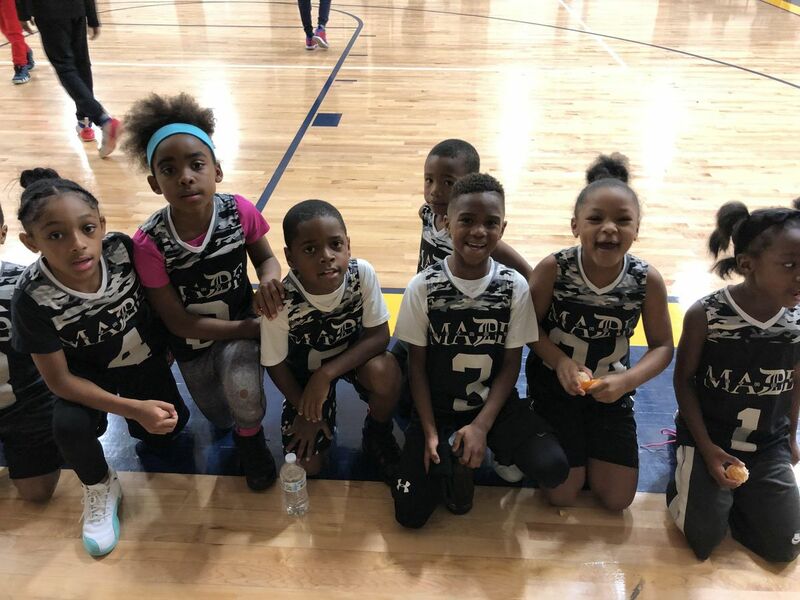 The Detroit MADE youth basketball program introduces youth ages 12 and under (3rd - 5th grade grade boys and girls) to the four MADE values; Morality, Allegiance, Discipline, and Enthusiasm. Youth will begin to understand the importance of life skills like communication, teamwork, work-ethic and leadership, and how it all applies to being successful in sport and in life. Be advised that this is a competitive travel basketball program, which will challenge each youth to become stronger mentally and physically, and will require high levels of commitment from parents and players. However, we promise that that devotion will reap benefits beyond your imagination.